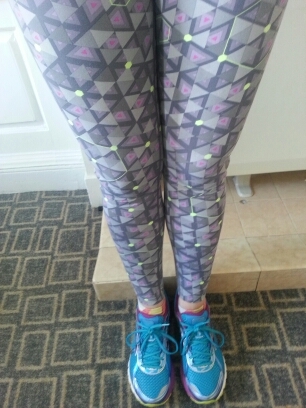 Soooo I think I have whinged about my running injury quite enough on here but as it still hasn’t healed *kicks the ground like a toddler* I couldn’t run the Antonine Trail race this year – it was brilliant last year – but I have review guest post for you from a much better runner 🙂 Thanks Mark, I will be back on the start line next year! 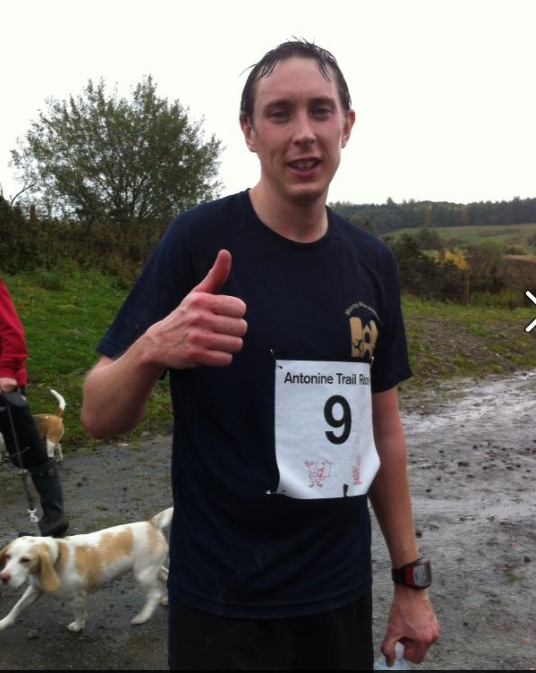 “A few tearoom chats and emails between me and Steph earlier on in the year saw us plan to get our running gear on and battle our way through the 13.8 miles of the 2013 Antonine Trail Race. I had managed to get a sneaky freebie into this race thanks to a running friend of mine conveniently having a bun in the oven until December J. Unfortunately, close to the event, Steph had to bail out due to injury and very kindly offered her place to my friend, Ally Cameron. A massive thank you to Steph and my pregnant friend for letting us run in this race! It was a quick first mile. I suddenly realised that the guy in 1st place was already out of sight; so was the 2nd, and the 3rd, and the 4th…you get the picture. I settled in knowing that this was going to be a harder race than I had planned. Several days of rain had set up a muddy course and the running shoes felt heavy after only a couple of wet and muddy miles. Still I soldiered on and was relatively comfortable apart from a few wrong turns!! Thankfully the wrong turns were only 50-100m or so and didn’t have me too frustrated (unlike the 2nd place guy last year who went a half mile off course!). The miles clicked off and, having done a slow ‘recce’ run the week before I’d thought the first major hill kicked in at 10.5 miles; I was wrong. I’d planned to ease off a bit before the hill but it came upon me fast and I had no choice but to go for it. The climb at the end was horrific and I had to stop due to retching! 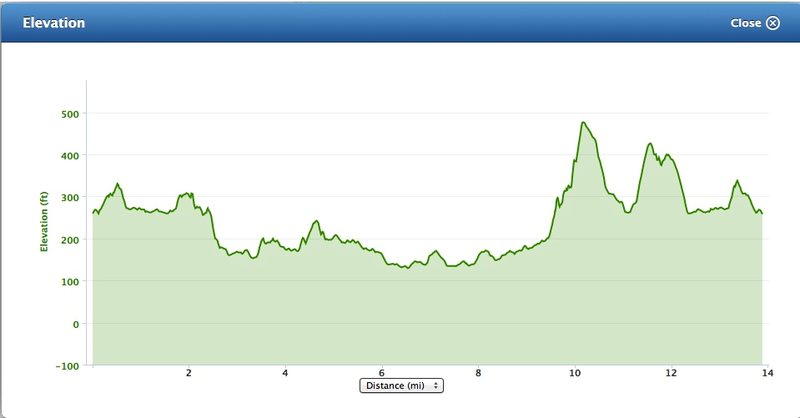 Thankfully nothing came up and I plodded along, enjoying the downhill mile or so before the next hill. I had nothing in the tank for the second hill (Croy Hill) so I decided to walk it and enjoy the view. I think, and I may have been hallucinating, that I could see both Edinburgh AND Glasgow from the top of Croy Hill. After another nice downhill section I knew I only had a mile and a half or so left so I settled in for the slog home.